Nintendo on Thursday rolled out its first smartphone game after years of refusing to stray from a consoles-only policy as it tries to better compete with rivals. The Japanese company has struggled as Sony and Microsoft outpaced it in console sales, while the three companies are also fighting off a trend toward cheap — even free — downloadable games for smartphones and other mobile devices. Kyoto-based Nintendo had been criticised for its longstanding refusal to license some of its iconic brands for use on mobile applications. Now, free-to-play “Miitomo” allows players to create their own “Mii” avatars, customise their outfit through in-app purchases and interact with characters created by other people or friends. Mii avatars also ask questions to players such as “What did you do on the weekend?” and “What is your favourite food?,” with the answers shared with other characters. The release of the smartphone game “is another step forward” for Nintendo to increase the number of people who play games, a spokesman told AFP. The game was only released In Japan initially but wi be rolled out in 15 other countries including the United States and France in eight languages this month, he said. The move comes after the maker of the Super Mario and Pokemon franchises last year announced a tie-up with Tokyo-based mobile gaming company DeNA to develop games for smartphones. 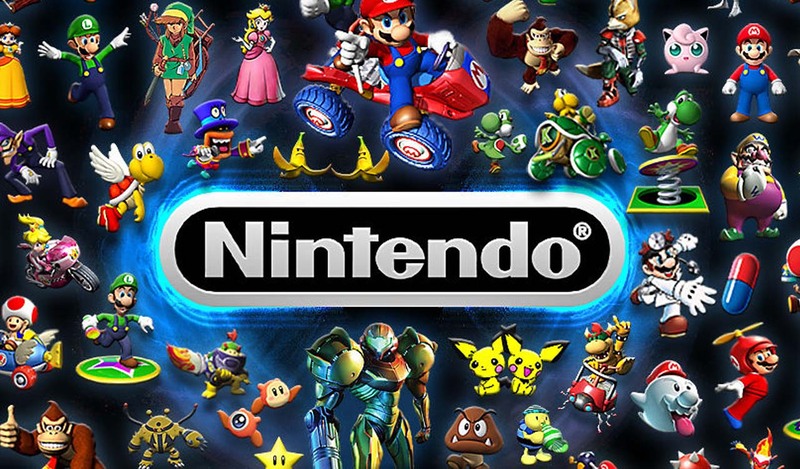 Nintendo also bought a stake in DeNA as part of a deal to develop smartphone games based on its host of popular characters, possibly including Super Mario and Donkey Kong. Then Nintendo President Satoru Iwata, a leading figure in the videogame industry who died from cancer in July at the age of 55, had said the Nintendo-DeNA tie-up would help tap a new customer base.